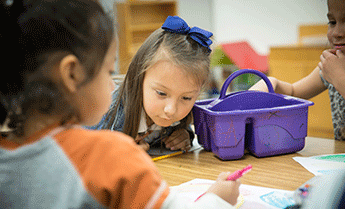 Art work featured at Austin ISD's Youth Art Month exhibit. Art work featured at Austin ISD's Youth Art Month exhibit. Which one would you have voted for? Our students know how to have fun! Hello and welcome to Walnut Creek's website. Let me begin by introducing myself. 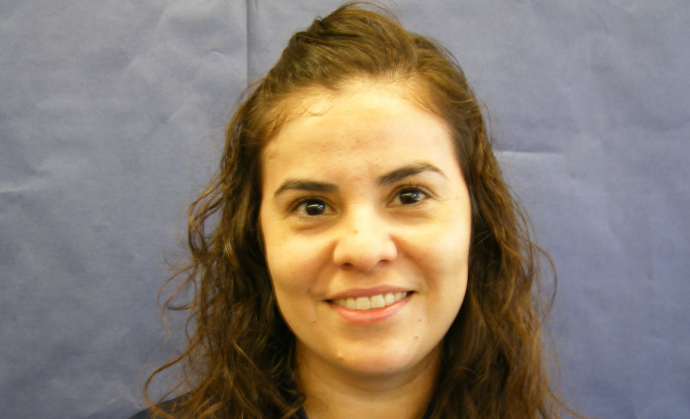 My name is Dinorah Bores, and I am the principal here at Walnut Creek. 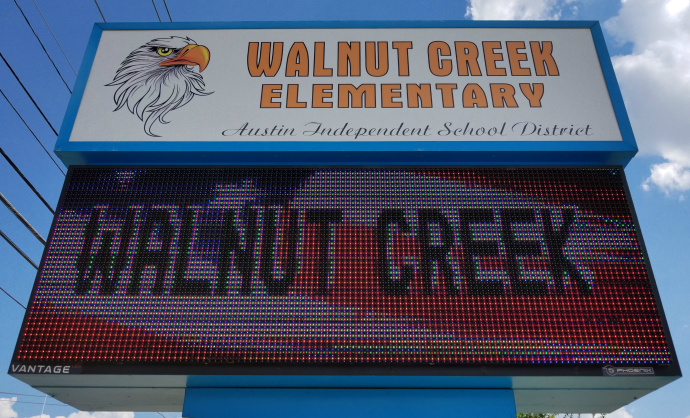 At Walnut Creek Elementary School, effective educators create a challenging and nurturing environment for all scholars to develop their talents and skills as they prepare for college, career, and life.